Joint statements today from both the Securities Exchange Commission (SEC) and the Commodities Futures Trading Commission (CFTC) have effectively put a freeze on cryptocurrency futures trading. 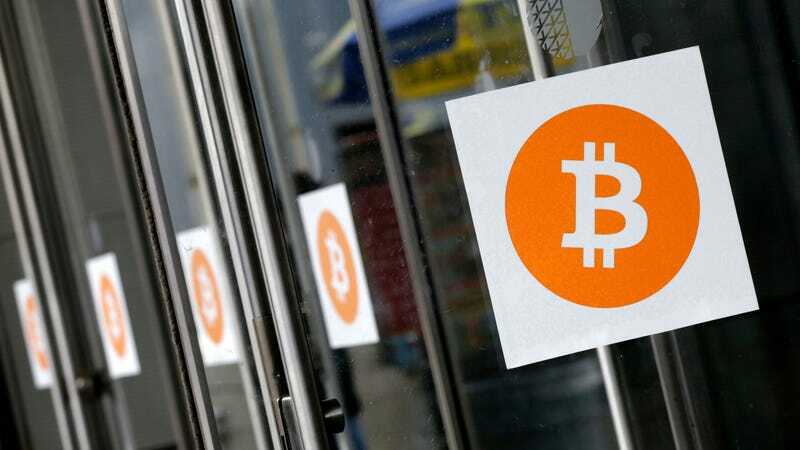 The statements come after several crypto-based exchange-traded futures (ETFs) proposals were withdrawn last week, at the encouragement of the SEC. The SEC’s letter poses over 30 “significant outstanding questions concerning how funds holding substantial amounts of cryptocurrencies and related products would satisfy the requirements of the 1940 Act and its rules” to two trade groups representing fund sponsors, asking for answers to ensure they’re compliant. The subtext of many of these questions seem to be issues that the entire crypto space is currently grappling with, from ensuring investor protections and sufficient liquidity, to accounting for market manipulation. For many day traders in this space, the absence of such protections is its appeal. As you know, the U.S. investment fund market is one of the most robust, varied and successful markets for investment products in the world [...] This commitment is especially important because many of America’s Main Street investors rely on registered funds to help them build toward education, retirement and other important goals. When market participants engage in fraud under the guise of offering digital instruments – whether characterized as virtual currencies, coins, tokens, or the like – the SEC and the CFTC will look beyond form, examine the substance of the activity and prosecute violations of the federal securities and commodities laws. The Divisions of Enforcement for the SEC and CFTC will continue to address violations and to bring actions to stop and prevent fraud in the offer and sale of digital instruments. For now, at least, that’s all folks.